The Co-op proudly sponsors events, donates food and money to organizations, and lends support where needed. Although our funds are limited we do give back to the community when we can. Fill out the “request for a donation” application by using the link below and we will review it and let you know if we can honor your request.  Syracuse Cooperative Market is committed to the community and is pleased to be able to contribute to the success of local events and organizations. If you would like the Co-op to donate products or sponsor your event or organization through a contribution, please complete the following information. We will do our best to meet your request. Contributions are awarded based on the above criteria at the discretion of the Marketing and Member Services Coordinator and will be considered in the order that they are received. Food, product or store credit donations are favored over cash contributions. What is the product you are requesting or amount of gift card? What is the date you requested donation? What is the date needed for this donation?